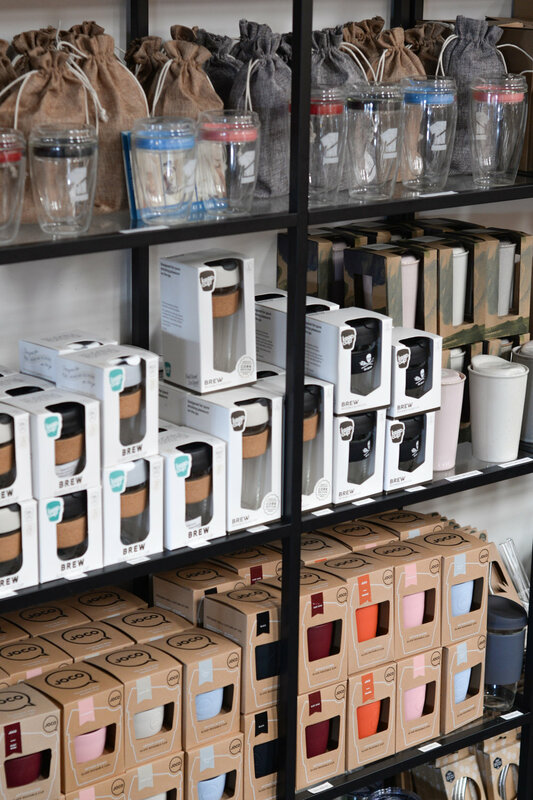 We are a dedicated zero waste and plastic-free store – our focus is on providing beautiful, sustainable alternatives to everyday plastics. 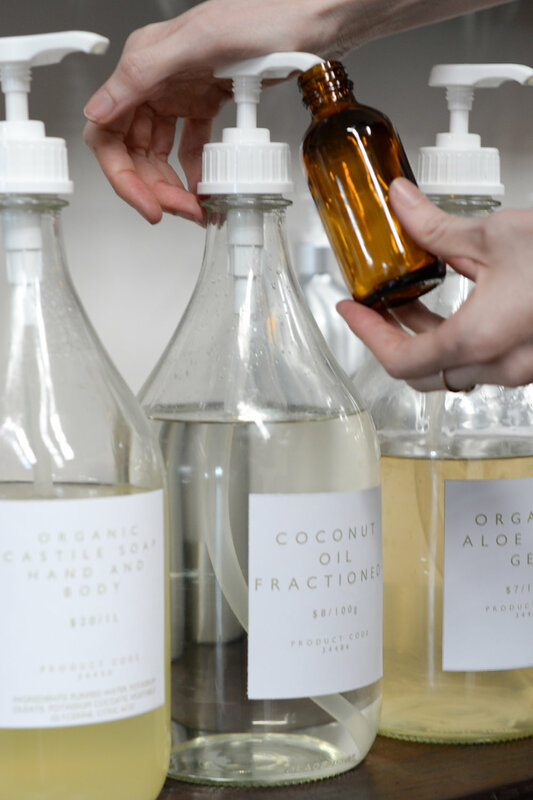 We showcase well-made, reusable items using natural materials and ingredients and produced via ethical, sustainable production practices. We invite you to come on in and explore the store, discover something new or stop for a chat.